Coffee Scrub With Ashley And Kyle! 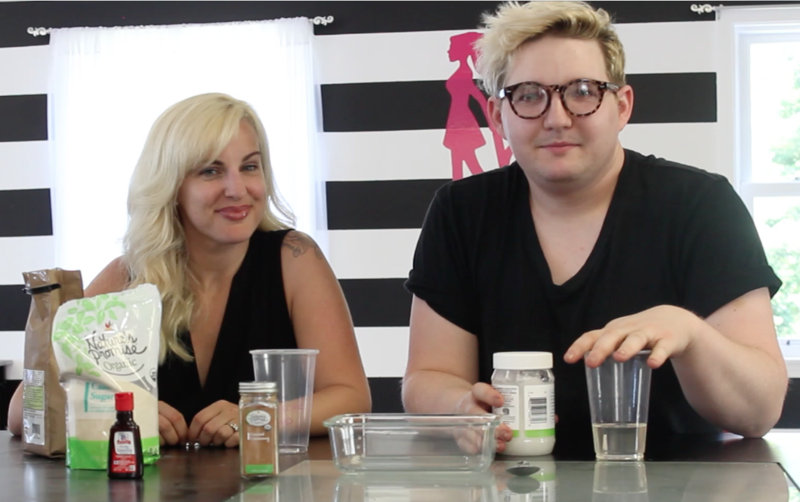 Beauty Entourage Ashley (Owner) and Kyle (Makeup/Hair Artist) wanted to give DIY Coffee Scrub a try for themselves. If you’re on a budget, this is a great way to exfoliate! You’ve heard of body scrubs before, but have you ever heard of coffee body scrubs? They’re a little-known secret and the next big health product in the beauty industry. There’s a growing number of coffee scrubs available on the market and the best thing about them is that they have some pretty cool benefits by improving both your beauty and your wellbeing. Read on to find out more. 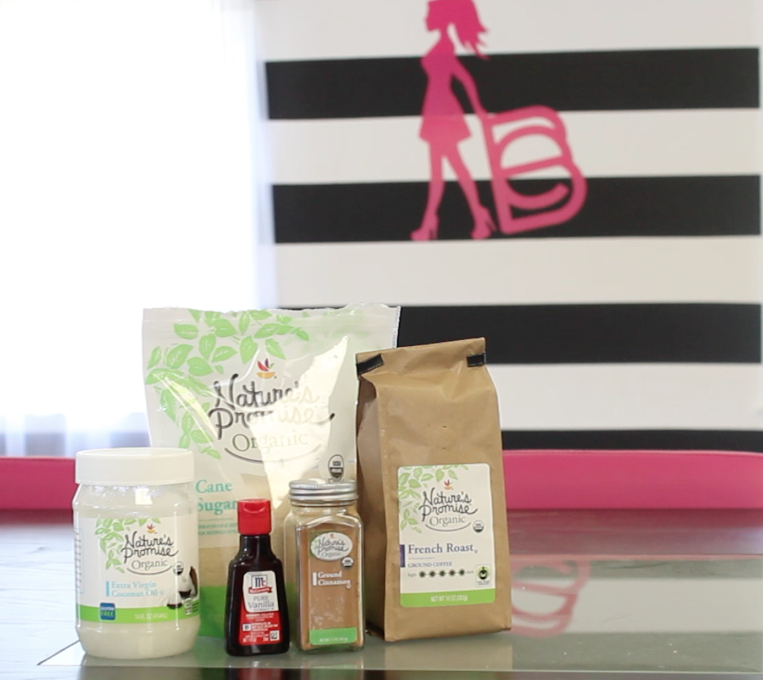 Coffee scrubs are great for your skin simply because they’re full of natural ingredients. Your skin cells absorb most of what you put on them, so if you use a normal body scrub that’s full of synthetic chemicals, you’re feeding your skin lots of chemicals that will do it more harm than good. Coffee scrubs are much more beneficial for your skin because they’re all-natural – ditch the lotions and other health products loaded with synthetic chemicals and use coffee scrubs instead. Before long, you should look a lot more rejuvenated and feel a lot healthier. If you want to revitalize your face and make it look fresh and rejuvenated, applying lots of synthetic chemicals to it isn’t the best idea. Your face is constantly being exposed to UV light and other things that could be harmful to it. There’s also the matter of dead skin cells. Every 30 days or so, your skin cells usually regenerate and the new ones push the older ones up onto the topmost layer of your skin. Photo from Spring 2016 edition Living magazine. If too many dead skin cells have accumulated, this can give your face a dry and dull look. Coffee scrubs are effective at breaking down and removing dead skin cells because coffee is rich in antioxidants, which are known to have lots of amazing health benefits. Sorry to break it to you, but no sort of body scrub is going to completely get rid of any cellulite you might have. The reason for this is that body scrubs only directly affect the outermost part of your skin, and cellulite is caused by activity that goes on underneath your skin. The protein lectin is thought to play a key role in the formation of cellulite. It provides your fat cell with more structure and when there are decreased levels of it, this can cause your fat cells to fall apart, which can result in cellulite forming. So, whenever you apply something to the outermost layer of your skin, it’s not going to affect what goes on beneath your skin. That said, coffee scrubs can go some way to improving the appearance of cellulite on a temporary basis. So there you have it. 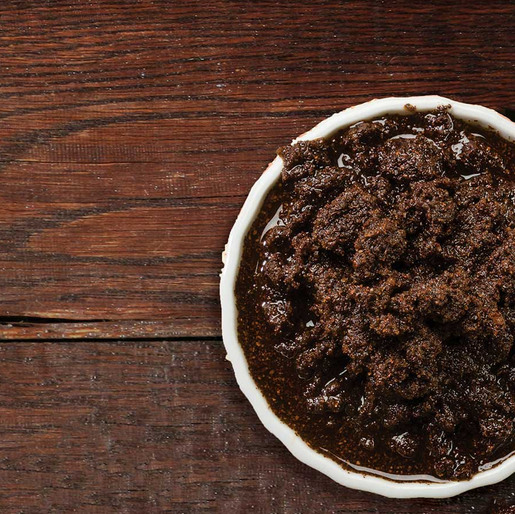 Coffee scrubs can be great for you and your skin. They’re a healthy, all-natural alternative to the many synthetic products we’re used to using. Why not give them a try? You can rely on Beauty Entourage for your special day!